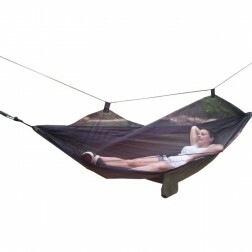 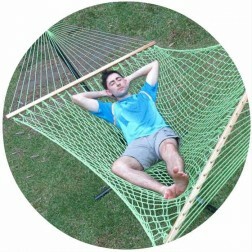 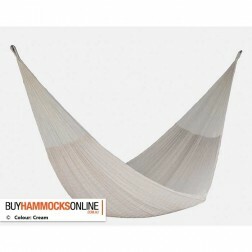 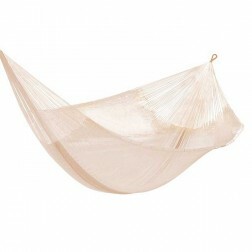 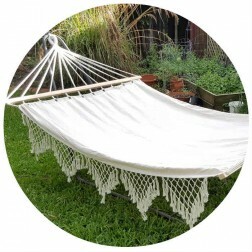 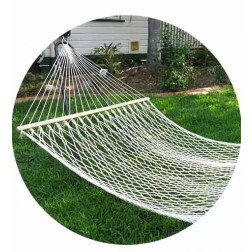 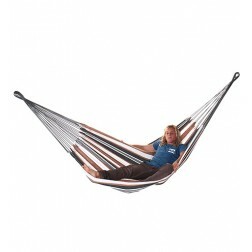 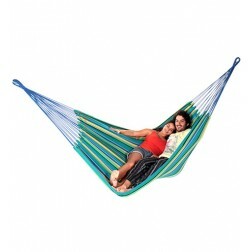 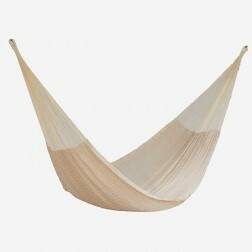 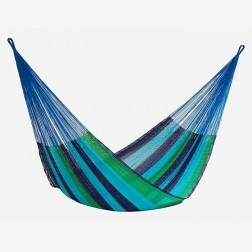 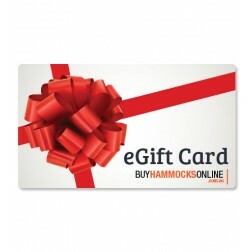 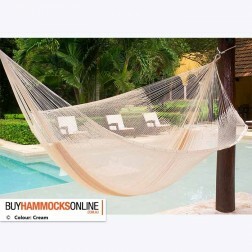 See our range of earthy coloured hammocks below. 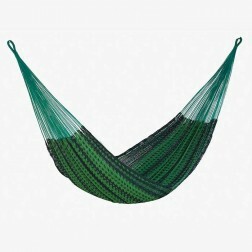 These hammocks draw their colour palette from browns, tans, warm grays, and greens and would make the perfect addition to any backyard. 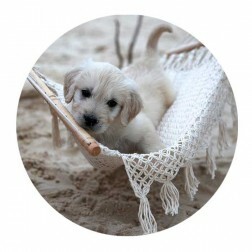 Available in most sizes. 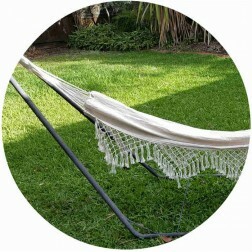 Buy online today to get FREE shipping to Australian metro areas.